Musikfest Twitter Ticket Giveaway for EVERY Sands Steel Stage Show! 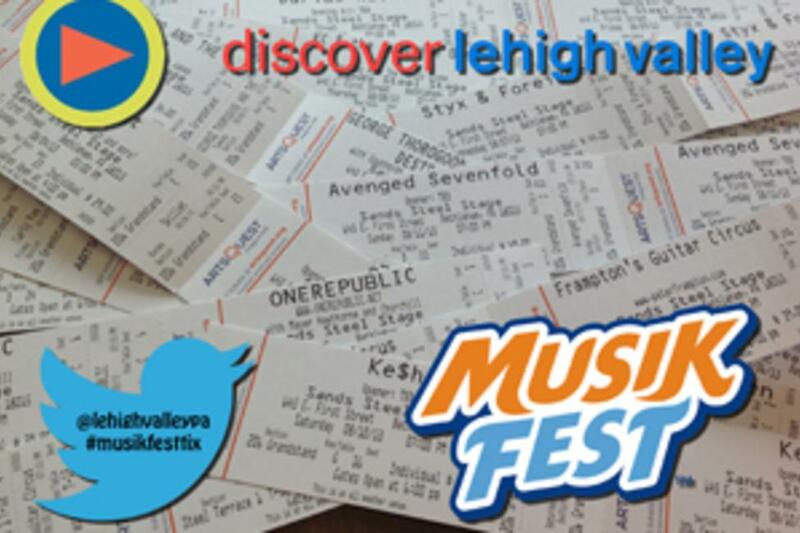 We have tickets to every Steel Stage show at Musikfest this year and we&apos;re going to use Twitter to give them away! From Ke$ha to Peter Frampton and Styx to One Republic, we&apos;re going to give you a chance to win two tickets to each show, just by following us on Twitter and meeting us before the show. So, how&apos;s this going down? Here&apos;s what you need to do. 2. Get your map together by either downloading the Musikfest App or downloading the map on the Musikfest website. 4. We will be giving away tickets for the show that is going on THAT NIGHT, so check the schedule. 5. Be the first person to meet us at our location. 6. 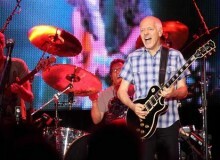 Head to the show and party on! Fire up Twitter and get ready to make this the best &apos;fest yet.